Asia Metropolitan University (AMU) aims to produce graduates on par with the employment market level. Previously known as Asean Metropolitan University and Masterskill University College of Health Sciences. Nursing is a professional course which rapidly grows globally. It has unlimited potential and future. Diploma in Nursing consist of 9 semesters including special semester conducted every year. AMU, Diploma In Nursing is conferred by Malaysia Nursing Board. Other than theory training, the students given practical training where it exposes the students to the real scenario in hospitals. The students have the choice to go practical in government or private hospitals. For the 9 semesters the pupils will be exposed to psychology, sociology, nutrition etc. The entry requirements for Diplom In Nursing is SPM with minimum 5 credits including Maths, Science, English and Bahasa Malaysia. Other than conducive learning environment, students are given PTPTN loan and scholarship to those eligible. AMU started its operation in 2004 and kept on increasing its students. The main AMU campus is in Cheras, meanwhile the other 3 are located in Johor Bahru, Kelantan and Sabah. These campus are all conferred to ISO 9001:2008 for conduct nursing and health training programs. AMU has a good partnership with overseas universities in China, Australia, United Kingdom and Iran. 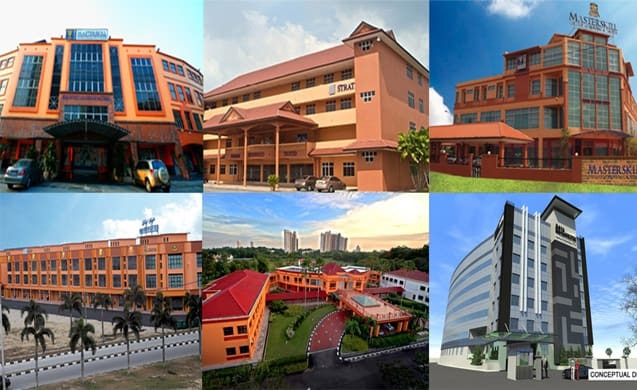 AMU is famous as one of the top nursing and health training program providers in Malaysia. Aligned with its main purpose AMU offers the best facilities for its students. The comprehensive academic facilities ensures the students have the comfort without any difficulties in studying. 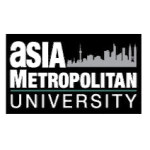 Asia Metropolitan University offers diploma and undergraduate programs in nursing. Interested candidates can apply online. The first criteria requirement by AMU is the student’s interest in nursing and professionalism. Nursing students should not be self-centred which will cause conflict for own self or working colleagues. Nursing profession needs high commitment and patience in dealing with patient daily.